I concur, that's an absolutely fantastic beard. Always nice to see people streaming their gamedev endeavors. Have fun! I tuned in just as the stream ended. 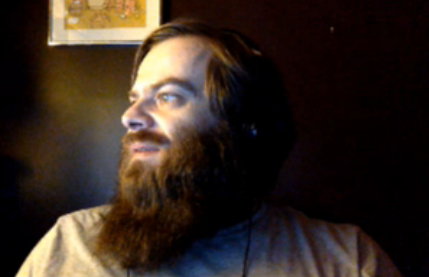 Also, Hot damn, look at that beard! Keep it up, I haven't gotten to watch any but you should do it more often for more time.